Residents can now choose the third option "X'' instead of the traditional options of "M'' or "F."
INDIANAPOLIS — (AP) - The Indiana Bureau of Motor Vehicles is now offering driver's licenses and state identification cards with a nonbinary gender option for residents who don't identify as male or female. 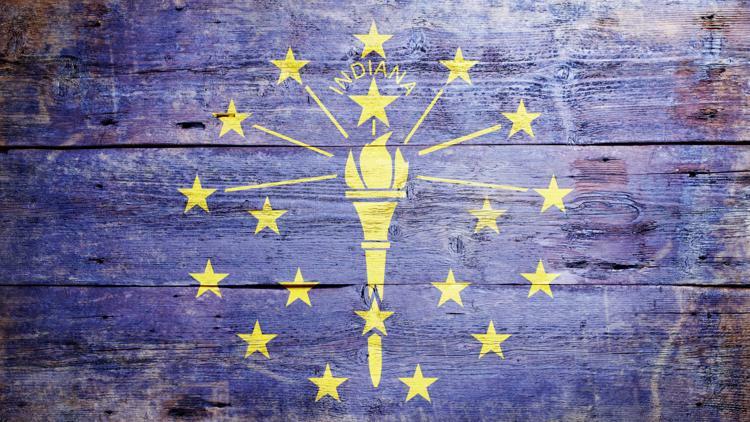 Indiana law requires every application for a driver's license or ID card to include information about the applicant's gender. Guyer says residents can now choose the third option "X'' instead of the traditional options of "M'' or "F."
Guyer says an applicant must present documentation that proves a permanent gender change, such as an amended birth certificate or doctor's statement.